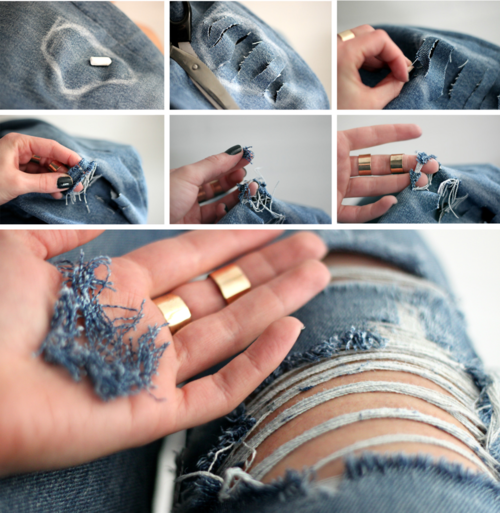 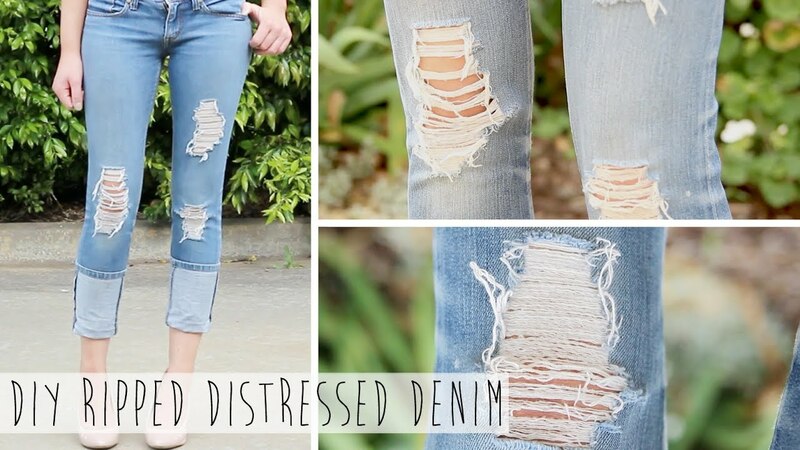 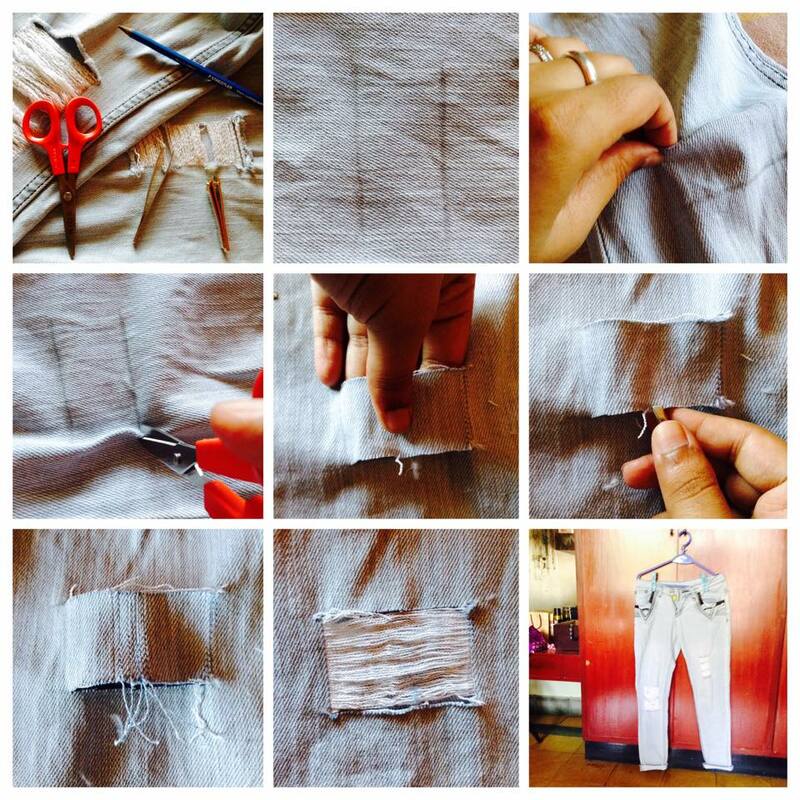 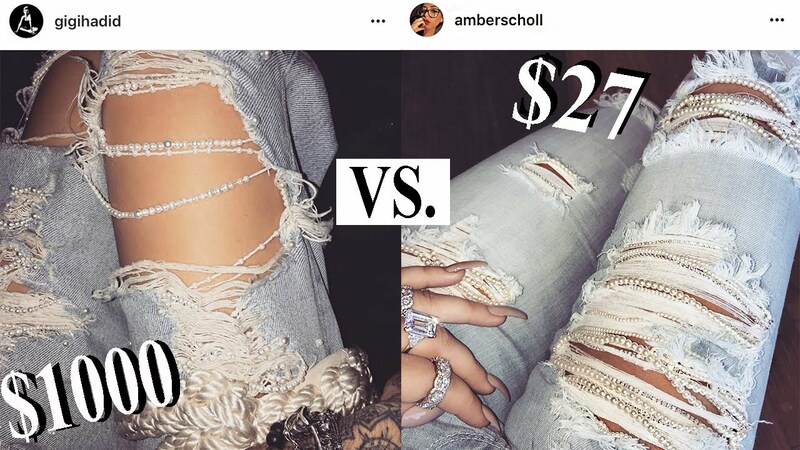 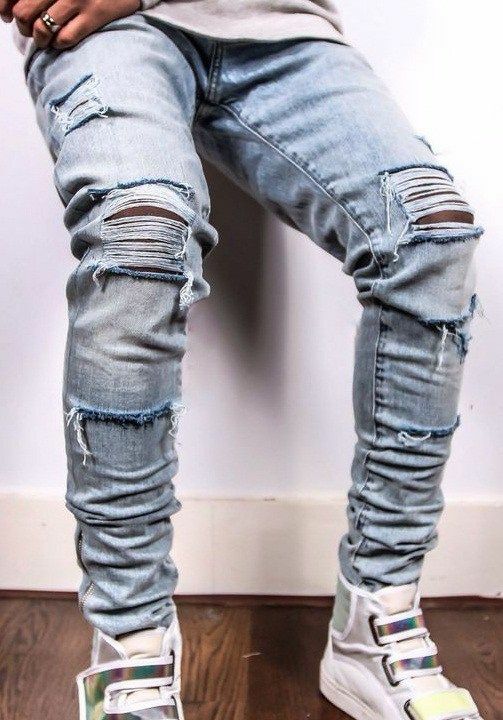 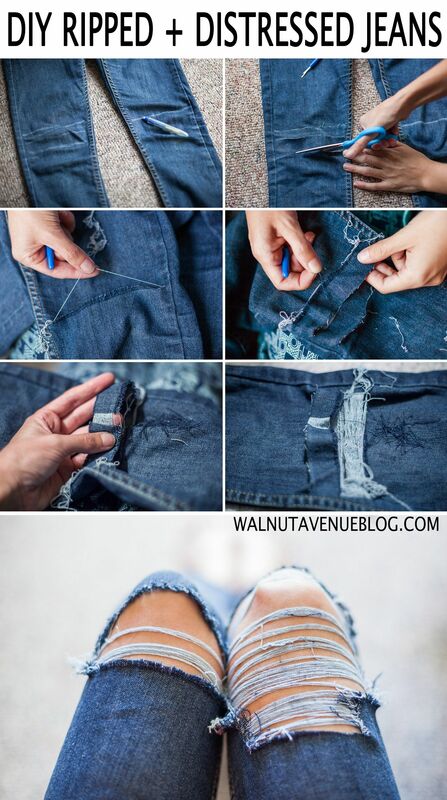 DIY distressed jeans – this site has the BEST tutorials on how to alter clothes! 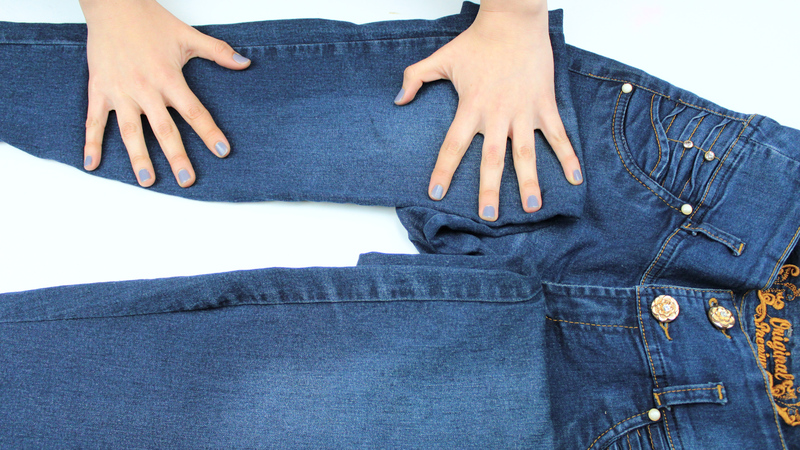 If you’re lazy to try on the jeans to measure where the knees are, you can fold the leg of the denim up to the top of the inseam. 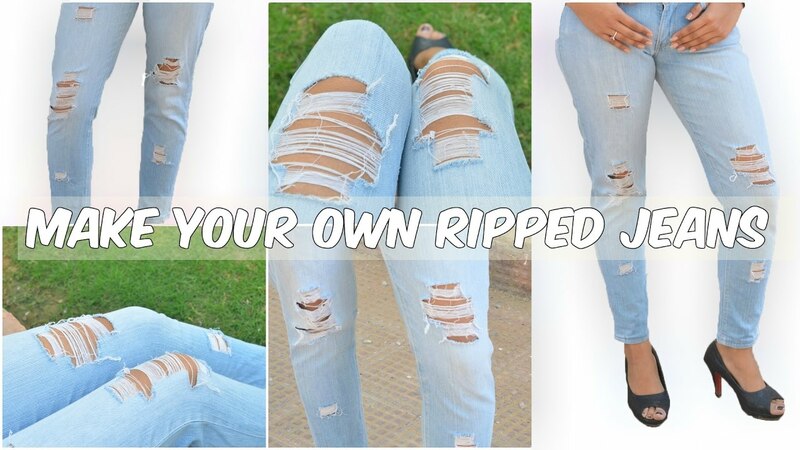 Why pay more for an expensive pair of ripped jeans when you can rip one yourself? 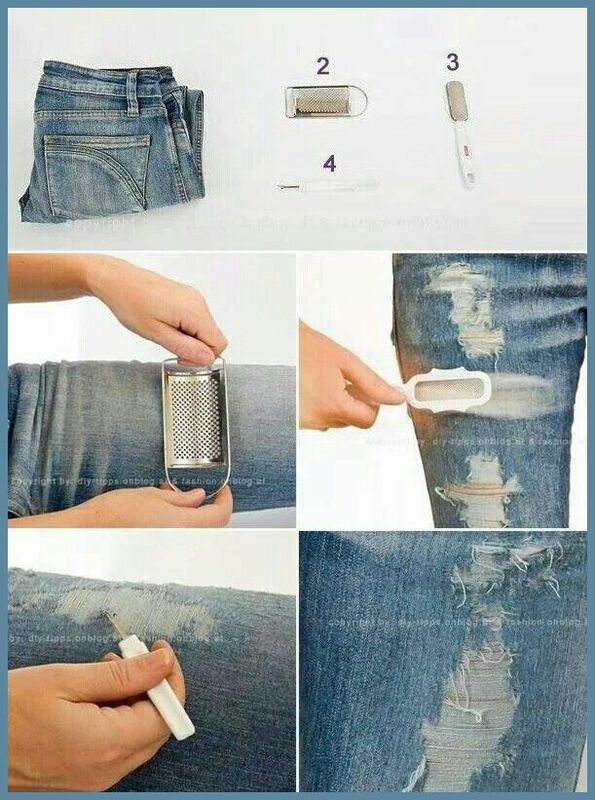 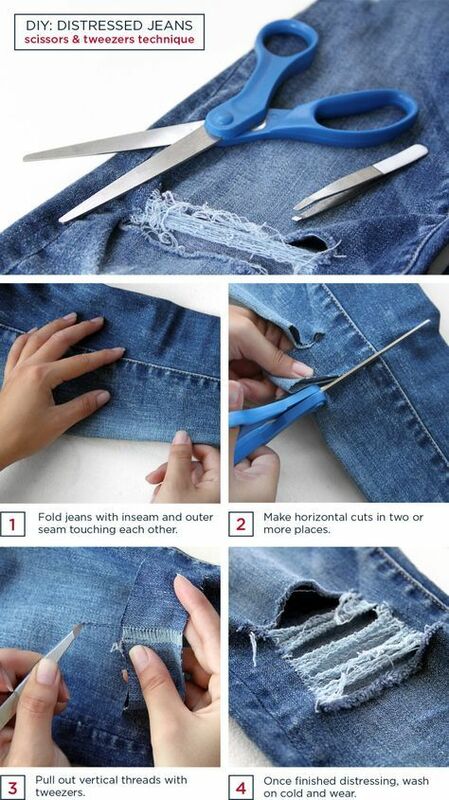 Follow these simple directions and make your own ripped jeans.